How will this project support your career development goals and objectives as an artist? To achieve your artistic vision, you will need to select projects that move you closer to the goals and objectives in your career development plan. Project selection involves setting goals and objectives to obtain your artistic career vision. 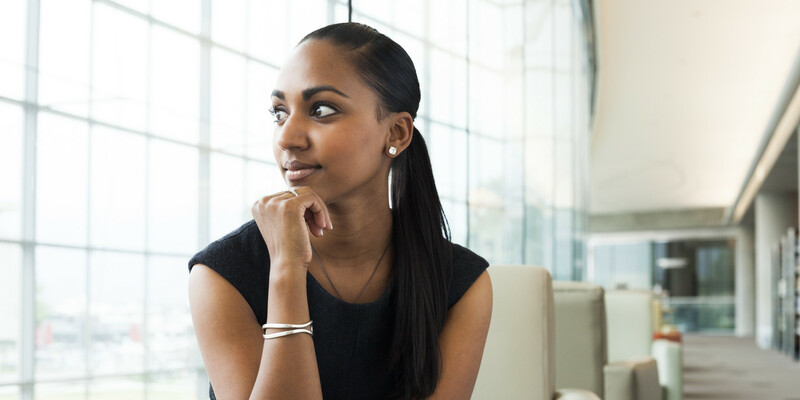 In this article, the third in the series, How to Select Your Next Project, I will discuss how to select a project by evaluating how you will accomplish your career development goals. Career development includes the actions that you take to achieve your artistic vision. The plan consists of purpose and vision-aligned goals and objectives that you believe will lead to your desired career. Successful career development is directly linked to the goals and objectives you set and the work that you do to pursue them. The foundation of career development is a clear understanding of your artistic vision, disciplined management of goals and flexibility in strategic goal setting alongside the ability to adapt to new information, opportunities and connections to maximize them and pursue the best course of action, today. To achieve your vision, you will need to have goals and objectives that support your plan for career development. The project’s that you select should be aligned with the goals that you set for yourself. For example, as an actress, I may want to practice stage combat, dialect, foreign language, dance or singing on stage. In this case, I will select projects that will help me to gain that experience. You want to create a list of goals and objectives every year. Then, each quarter you will revisit your list of goals and select projects that will help you to achieve them. I believe the difference between myself and others is my ability to accept that the artistic vision is the only constant, we cannot control how the vision comes about. I respect new information, connections and experiences and I never operate a plan for today on last year’s or even last months information. Because we are creating our own paths, the path itself appears only as we travel on it. I realize that only a fool thinks he knows the future. But there are some things that we can control right? Those are the things that we must focus on in career development. Therefore, career development involves a plan that includes education and training, community building and value creation. These are things that you have direct control over and that will have a direct impact on your success. In this article, I will discuss how you can define goals and objectives for for these three areas in your career development plan. You have a value and the project’s you select will uphold or undermine that value. Earlier in this series, I discussed money as a tool to sustain your lifestyle. Now, I want you to think about your value. In today’s society, we often determine a person’s value by their net worth, their income. Although it may seem that value is predetermined, economic value is created by people. Gold, silver, oil, money, debit cards, these things all have the value that we give them and agree that they have. Society wants to tell us that artists are not valuable; however, we are among the most valuable asset that any society has to offer. Because we cannot depend upon society to give us this value, we must establish and honor it for ourselves. Value is truly one of the most important concepts to grasp in artist entrepreneurship mostly because this is something that is very fragile for both artists and entrepreneurs and because it will constantly be under attack. Your value is not determined by your bank account. Your value is determined by who you are. Your wealth is the riches of your identity Value is something that I address in detail in my online course The Artist Identity & Personal Brand but I will outline the basics of defining your value here. They are: esteem, wealth, presentation. Believe it or not, you define your value by the way that you allow people to treat you. If people believe that they can treat you however they like then they won’t value you. In this evaluation consider how this project will impact how people treat you. Will you be well respected? Will you be seen in a way that corresponds with your values? Ideally, each project that you choose should move you closer to being treated the way that you would like to be. 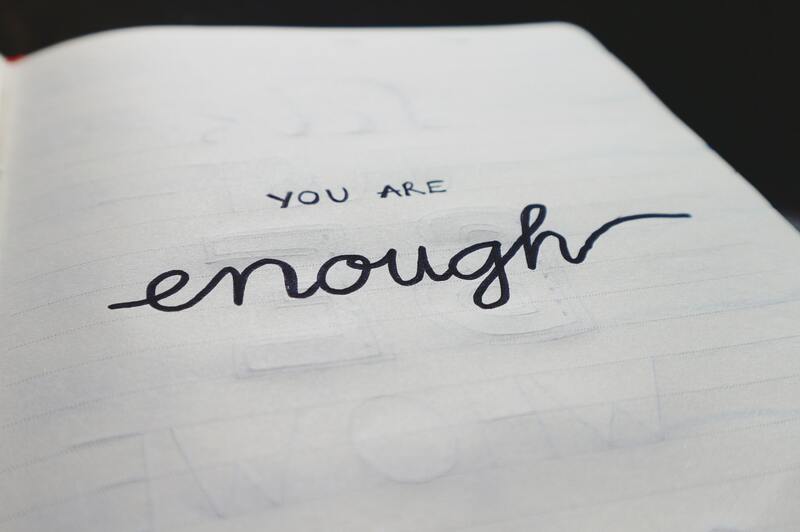 Again, esteem and value in general is something personally defined but be sure that while working on the project that you monitor how you are being treated. Compensation is a major part of value definition. The people in your community should support the belief that you have a right and the ability to create wealth. No exceptions. Wealth is different for everyone according to how they define wealth so I will leave it to you to create your final wealth vision but I will ask you to define your ideal income. Your ideal income is calculated by considering what wealth looks like for you in your ideal future. It includes the expenses that you expect to incur in the future. Are you planning on living in a house in South Africa, driving three cars, travelling to Japan every summer, or saving more for retirement? Just like your present lifestyle has expenses so does your future lifestyle. Evaluate how the producer will depict you in the marketing and distribution of the project. How you are presented and represented in marketing materials, in conversations, in any form of communication surrounding this project will impact your value. How are you asked to present yourself in this project? Is there anything that you have been asked to do that compromises your vision and values? In all, it is important to understand that you bring tremendous value everywhere you go. While on this journey you have to maximize your output, energy, mental clarity, work ethic. Your health, education, community and your value creation must be carefully monitored to achieve your vision.